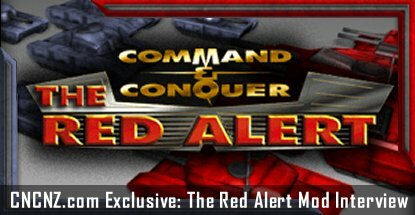 Blbpaws, developer of The Red Alert mod, speaks about his project exclusively for CNCNZ.com. 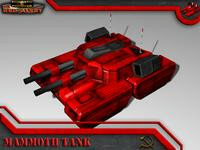 Blbpaws, a member of C&C Labs, talks about their latest project – The Red Alert, a total-conversion mod for Red Alert 3 that brings all the units, structures, and most importantly, all the fun of the first Red Alert game into the RNA engine. They aren’t missing anything – the entire multiplayer experience is aimed to be the same or even better than in the original Red Alert. We’ve participated in their beta and now waiting for the full release, which will possibly come this summer. Sure. At Command and Conquer Labs, we’re best known as the group that did two pretty famous mods, C&C All Stars and C&C 3: The Forgotten, in addition to a variety of smaller projects. Modding C&C is a blast for us, and something we’ve been doing since the Generals days. One of the neat things is the global nature of our projects. Our staff for C&C 3: The Forgotten involved people from something like 11 countries, all of whom have never met. How did you get the idea of making The Red Alert? As we made C&C All Stars, we got a lot of experience playing the old games, rebalancing them, and building a gameplay system that evoked nostalgia and fond memories. That’s been the impetus for The Red Alert, and our Head Artist Tsumetai was one of the folks who pushed this project along at the beginning by creating a lot of art in the critical early days, even as we still worked on The Forgotten. Seeing the idea come alive in its early stages convinced all of us it’d be a great next project. What are your goals with this mod? I think they are twofold: first, for veteran players, we want to permit them a rare opportunity to relive some of the best days of Command and Conquer. C&C has been around a long time, and the ability to go back and experience some of the great strategies and tactics of old–but in 3D this time–is something we think players will really like. 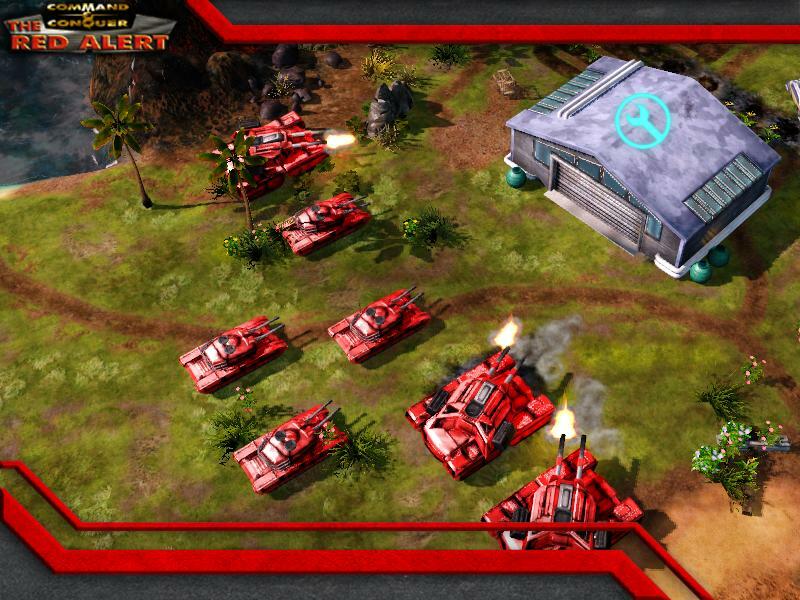 Secondly, we recognize that there are a lot of younger fans or people who missed the original Red Alert, seeing as it was 15 years ago. For these people, who might not have the same element of nostalgia, we want to present a well-balanced, immersive game with a challenging AI. If it prompts them to explore the C&C series more, so much the better. Since this is a Red Alert 3 to Red Alert 1 conversion, the concept difference makes stock RA3 maps almost useless. How are you going to resolve that problem? 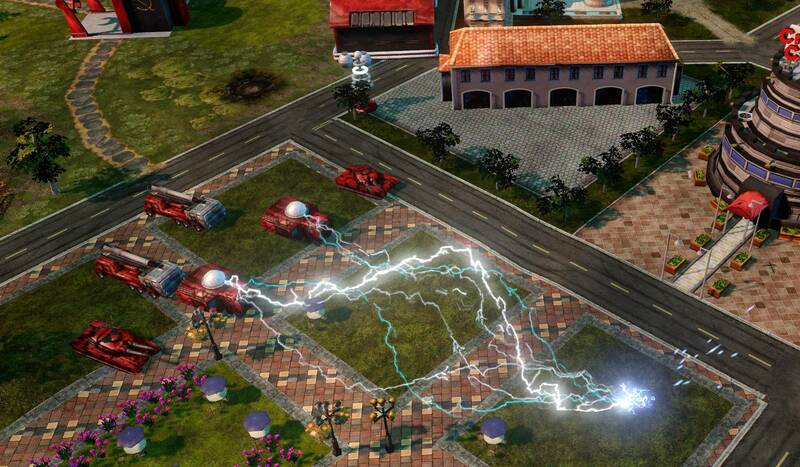 We plan on including our own new maps with the mod, including some remakes of classic Red Alert maps. Gren and Drummin, both of the talented C&C Labs map review team, are working on this. Can we expect single-player campaigns? Will they follow the original Red Alert 1 storyline? Unfortunately, no single player campaigns this time around–that was a truly exhausting effort for The Forgotten, and to repeat it here would delay the project by well over a year. In lieu of that, we have ramped up the skirmish AI quite a bit, creating a large number of personalities and building out an adaptive, challenging opponent. ZeroMD, a wonderful addition to our team and the creator of Red Alert: Transcending, has been doing a great job with this. Your mod seems to have a great multiplayer potential. How are you going to organise multiplayer games? Running a server, perhaps? We agree it definitely has great multiplayer potential. Multiplayer in the original Red Alert was limited by the connectivity issues inherent to 1996 and 56k modems, but happily those are mostly gone and we hope fans will take advantage of the balanced and exciting gameplay we’re offering. Games can be played over EA’s server. The AI in The Red Alert beta seems to develop faster than in the unmodded Red Alert 3. Are you aiming to make AI as advanced as in Mental Omega? I haven’t played Mental Omega, so I can’t compare. As I indicated above, though, we’re trying to build an AI that is challenging and competitive, and I’m quite encouraged by the results so far. One thing that is noteworthy is the number of different personalities: if you feel the AI is too aggressive, but still want a challenge, we’ve developed the personalities for all the countries, so you can just choose to fight against a Turtle one instead. When should we expect a full release? Most modders will say only, “When it’s done,” but I think we’re ready to go on the record and promise a release this summer. The wait’s almost over, folks! Do you have a message to give to C&C fans? We’re grateful for your continued interest in the project and I, for one, am humbled by the emails and PMs I get with stories of how much people love what we make. The only thing cooler than modding is hearing how much others enjoyed the result. Hopefully EA will get its act together sooner rather than later with the next C&C game, but, until then, we’re delighted to pick up the slack. We hope fans will really appreciate the combination of classic gameplay and beautiful graphics we’ve created.